Sheila Webber, at Infolit iSchool -- both from the University of Sheffield -- hosts a monthly get-together at Infolit iSchool to read articles that discuss "information literacy." (visit there any time for good resources). Yesterday's meeting, the first I've attended, discussed a study of how pregnant women got information that they needed, during their situated "project" of pregnancy. You may see the full text chat transcript of the meeting here. I thought I'd gotten a better picture of the avatars who were present, but fewer than I'd expected showed up anyway. I hope to find more meetings like this that are focused to my own topics as well. Thanks very much to Sheila Webber (blog here) for facilitating these discussions. I look forward to attending these meetings again, and I look forward to thinking more about how Second Life is working and can work to connect people who have specific special-interest kinds of interests with each other over distances. 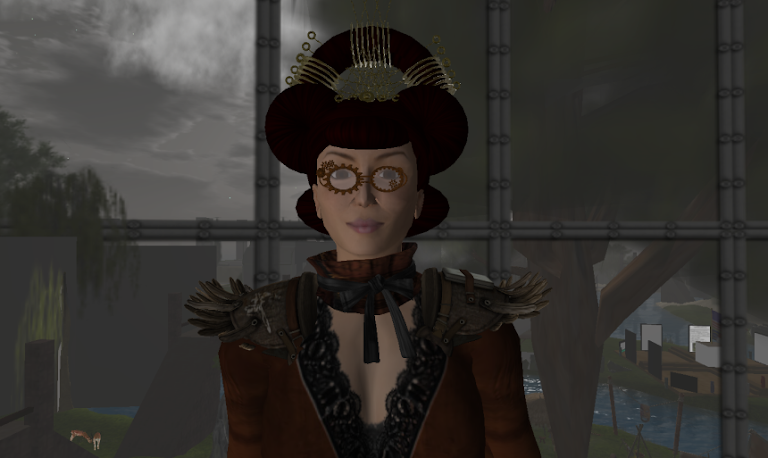 If you have special-interest groups that are meeting in Second Life or other virtual worlds, please let me know. 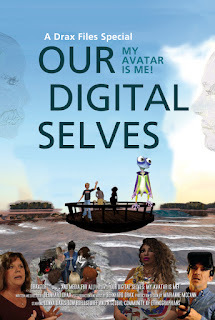 Review of Draxtor Despres' "Our Digital Selves: My Avatar Is Me!" Rose Borchovski's "Why Is It Hard To Love!" Wherefore art thou, writing outreach group iSL? the film is done #x3E;#x3E; behold "our digital selves: my avatar is me"
The Cats that ate Babbage - A Designing Worlds Seasonal Special - now on the web! Speaking to my own ghost. For assistant and consulting services, please visit http://www.iseebigpictures.com. Simple theme. Powered by Blogger.